Softcover, printed in Minnesota, for ages 3-kindergarten, with secret alphabet for high readers to decode zoogeography lessons. 30 pages with 30 watercolor, pen & ink, digitally enhanced illustrations. $15. Baby board book made in USA -- non-toxic! Ages birth-3. Read aloud to encourage brain growth in your little one, bond through story and comfort with messages of a positive, accepting and wondrous world. 20 pages, 19 watercolor illustrations. $12. Create timeless tributes. Tell your best stories. 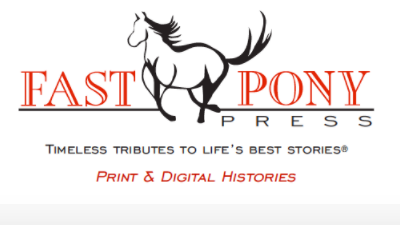 ﻿﻿At Fast Pony Press, we are expert professional writers, editors, illustrators and book designers who help you tell your best stories. Committed to legacies of meaning and days well lived, we write, design, edit and publish many, many kinds of print and digital publications. Look left! 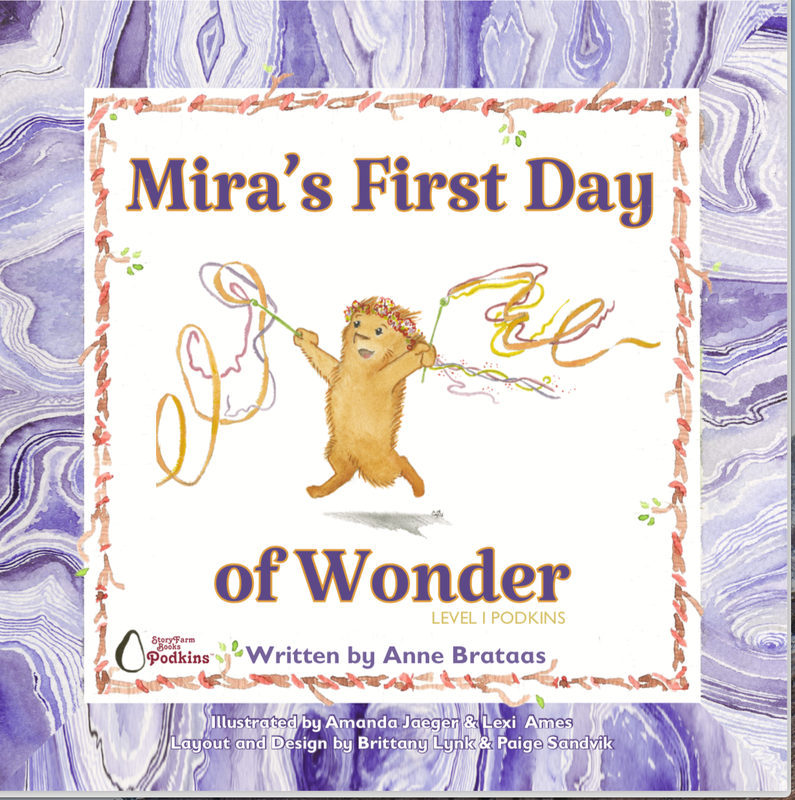 Our Mira's Big Days of Wonder series rolls out in March 2018! Created by award-winning author Anne Brataas, with offices in St. Paul and Grand Marais, Minnesota, Fast Pony Press harnesses more than three decades of professional distinction and accolades in writing, editing and publishing to pull the best stories into being. We tell your best stories right and well. Contact Anne to discuss yours! And we do it all onsite, in our beloved state of Minnesota USA, home of conscientious craft in the service of wellbeing, fair exchange, intergenerational learning and joyful community. Good deeds are our ideal currency. Credit: Logo designed by Brittany Lynk and Anne Brataas, (c) The Story Laboratory, LLC. 2018. All Rights Reserved. We create an easy, seamless experience for you in your storycrafting journey. Publish and register with the ISBN agency and Library of Congress the version you approve in print. If you choose, we help you secure your URL and publish your legacy book on the web as downloadable PDF or in an e-book format. Evocative and enduring, legacy stories embody your life history. Through legacy stories, you can capture cherished relationships, challenges, successes, beliefs, values, visions, loving reflections, hopes, dreams...the trips you took and the dares you didn't. The arc of your life curves beyond you to envelop family with the meaning of your intent. We help you make this, clear, compelling and enfolding connection. Leave the legacy that lasts and matters most...let your life stories live. 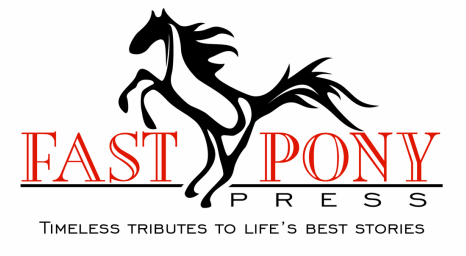 ﻿Fast Pony Press is the publishing imprint of The Story Laboratory, LLC. © 2001-2018 The Story Laboratory, LLC.